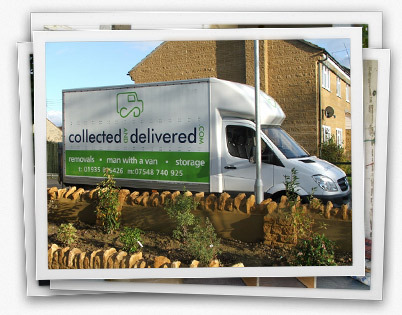 Collected and Delivered offer man with a van services throughout the UK. Based in Yeovil, Somerset we provide quality, value for money services and will consider any jobs, no job is considered too small. We have been providing man in a van services for over three years and have moved well over 2000 satisfied customers with no complaints and in some cases repeat moves for existing customers. We offer our services throughout the UK especially Somerset and Dorset. If you are looking for a man in a van in Yeovil or Sherborne please do not hesitate to contact us for your free no obligation quote.